AFC Bournemouth Manager Eddie Howe, urges Bournemouth locals to raise awareness of men’s healthcare by signing up to March for Men. 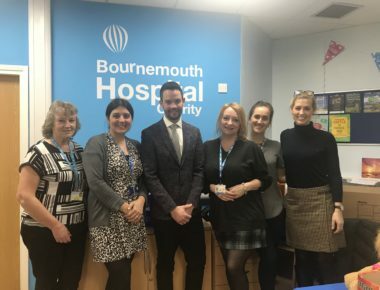 March for Men – one of Bournemouth Hospital Charity’s biggest events – returns to Bournemouth Pier Approach for another year, and Eddie Howe wants local people to sign up to raise awareness of the healthcare issues affecting men. Thousands of men from every part of Bournemouth’s community are facing men’s health concerns such as prostate or testicular cancers. 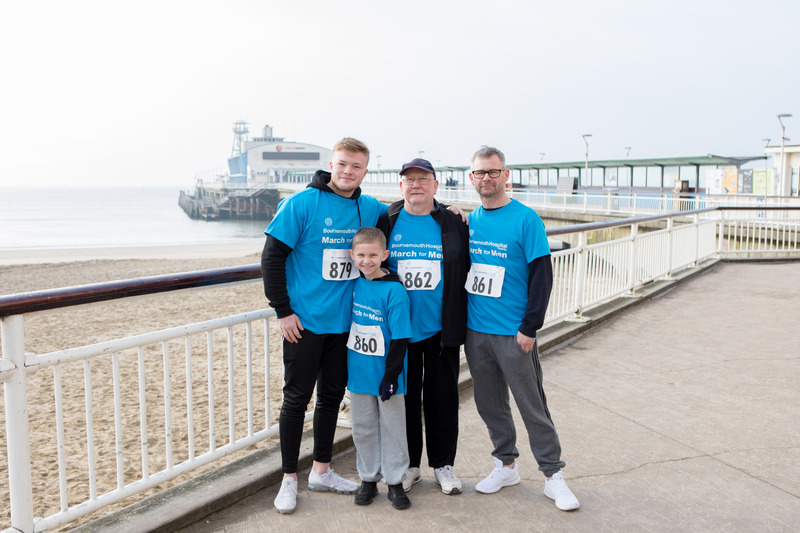 On Sunday 24 March 2019, people in the community are invited to join the hundreds of people who gather every year to walk, jog or run either 1km, 5km or 10km to raise awareness and funds for the Royal Bournemouth Hospital Urology department. 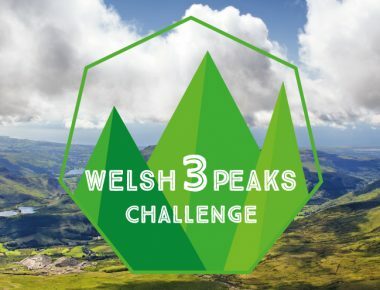 No matter a person’s age, ability or gender – anyone can be a part of this amazing event. 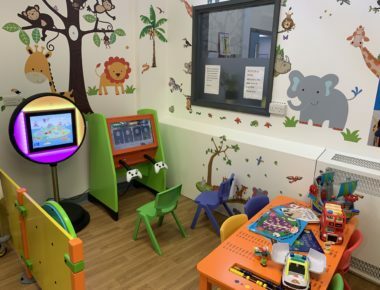 With the support of the community, the Royal Bournemouth and Christchurch Hospitals can continue to make men’s health treatment better for every man in the local community. You can sign up for this year’s March for Men by visiting BHCharity.org/m4m/ or by calling the Bournemouth Hospital Charity Office on 01202 704060.